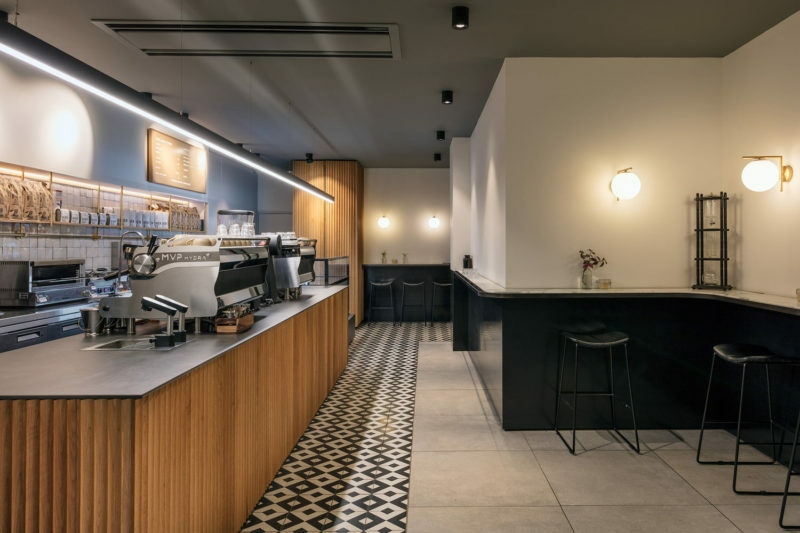 Cafe Onea is a vibrant café offering in the Swissotel Hotel Sydney. 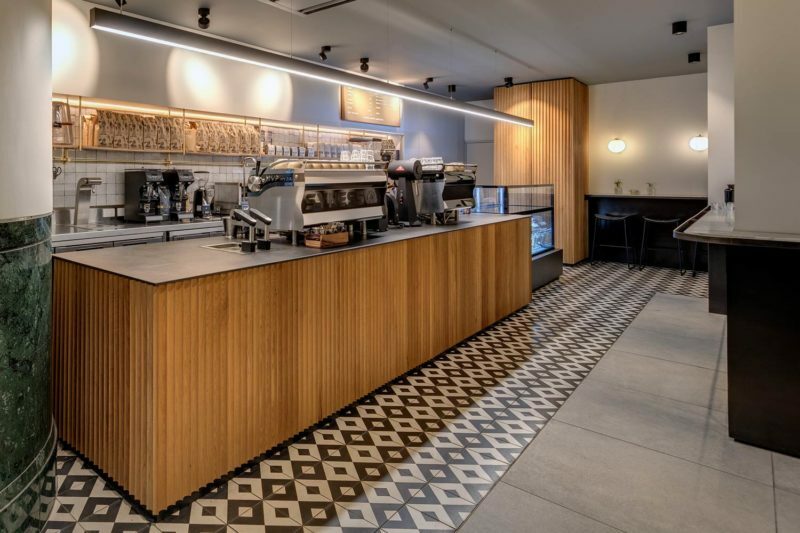 The project has a harmonious palette with simplicity the key for caffeine lovers in the CBD. 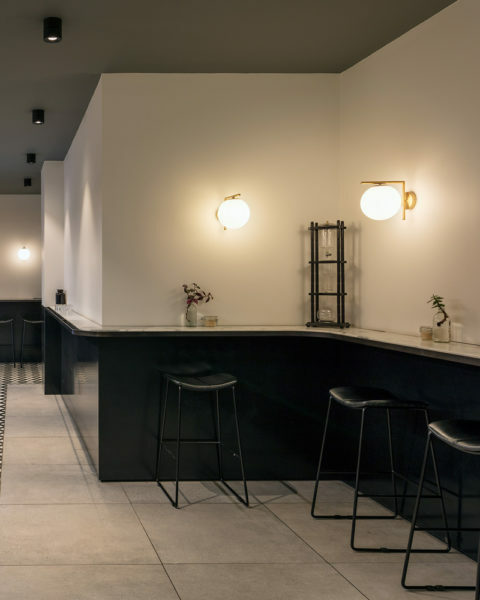 It’s Simple & textural; a raw beauty with refined detailing of brass, fluted timber and honed marble.